I was lucky enough to read an advance copy of this book and thrilled that the series continues in such a gripping way. It seemed like this book was all about change–or the threat of change. 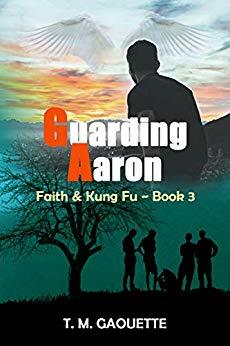 Gabriel and Tanner are desperate to find out exactly what change God wants for them, Faith wants one change in her life and dreads another, whilst Aaron really NEEDS a change. The characters react to the actual and threatened changes in different ways, some very active, like Aaron, some more passive, some in really unhelpful ways. 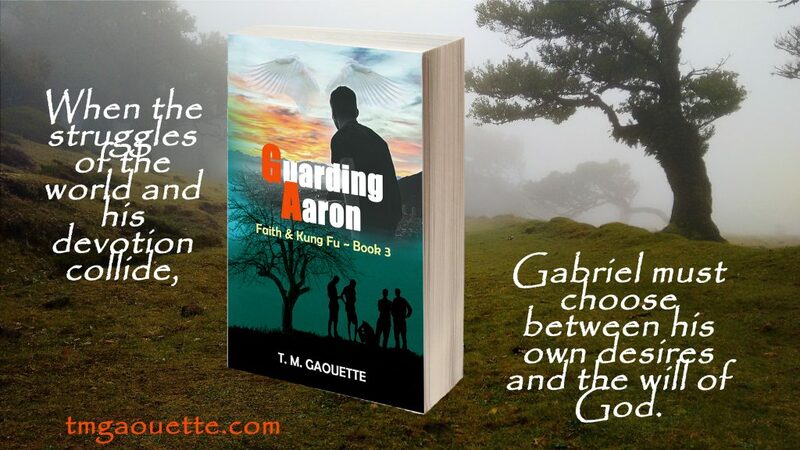 As in her previous books, Gaouette presents a lot of very realistic characters, warts and mistakes and all. But Gaouette also ramps up the action in this book in a big way. There are some good twists in this story, one of them left me gaping like a fish, I so did not see it coming! If you haven’t read the first two books you should probably start with those, but don’t miss this one. Gripping, faith-filled fiction. Tagged Book review, Catholic, Faith. « THE SIEGE OF REGINALD HILL is out TODAY!